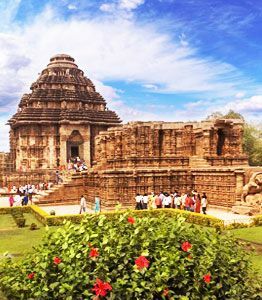 ﻿	East India Pilgrimage Destinations – Explore Famous Temples. It is no exaggeration when said that India is a country where religion is a ‘way of life’. 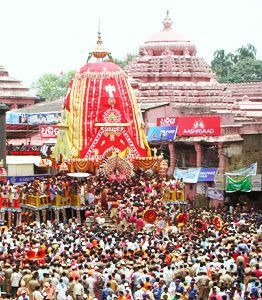 Like all the other regions of the country, Eastern region of India is also dotted with some most popular pilgrimage sites. 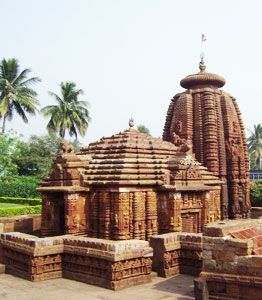 The most famous pilgrimage sites in northeast India include Kamakhya temple in Assam, Konark temple (World Heritage Site) and Jagannath temple in Puri, the holy city of Bhubaneswar, Dakshineshwar Temple in Kolkata, and so on. If you are planning to visit any of these pilgrimage destination! Our well planned itineraries for pilgrimage tour in northeast India offer you a chance to pay homage to the deities.